A.C.T Lighting has announced the opening of A.C.T Lighting Canada in Markham, Ontario. The new office will be headed by general manager Andrew Beck, a long-time fixture in Canadian lighting rentals and sales. Among the goals of A.C.T Lighting Canada will be to expand on the grandMA control platform with local training and support and to increase Clay Paky’s presence throughout Canada. Cable manufacturing and sales will also be offered via a recognized industry dealer network. A native of Saskatchewan, Beck most recently served as senior account executive at PRG’s Toronto office where he grew the sales market share significantly during his tenure. After graduating from the University of Alberta with a B.F.A. in Technical Theater Production, Beck worked in theater for almost a decade as a scenic carpenter, electrician, technical director and production manager. In 1999 he joined Westsun’s Winnipeg office as a lighting assistant; he was soon named the office’s lighting operations manager. 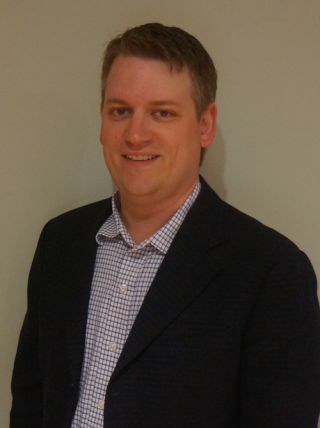 He relocated to the company’s Toronto office in 2000 to take on business development responsibilities and remained in that role when PRG acquired Westsun in 2002. The new office will be located at 570 Alden Road, Suite 4 in Markham, Ontario L3R 8N5, and can be reached at (416) 907-6770.